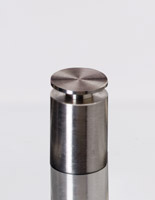 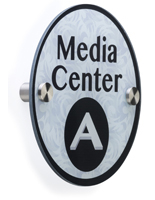 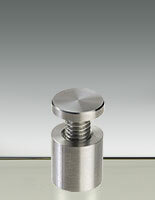 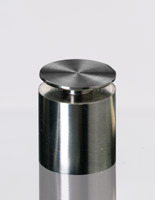 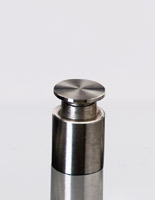 Stainless steel standoffs are sign mounting hardwares for offices and industry use. 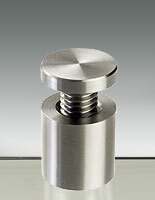 The standoffs made of stainless steel are very durable and built to last long. 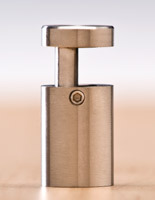 There are different designs offered here, and customers can choose through style and edge grip style. 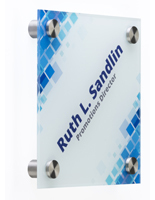 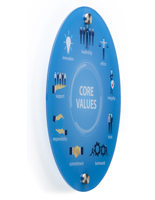 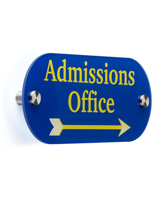 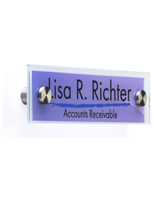 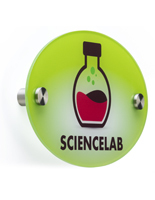 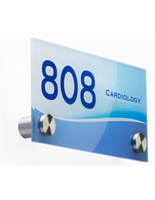 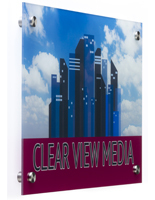 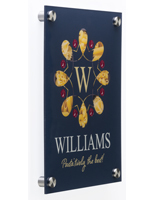 Multiple colors and shapes allow you to change up the sign frame displays for more professional looks. 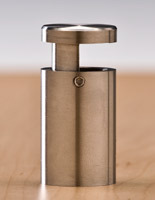 Black, silver, chrome are available for different environment settings. 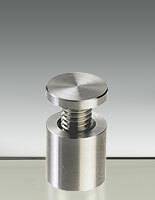 Locking standoffs are great for protect the signs from being stolen and damaged in your companies.